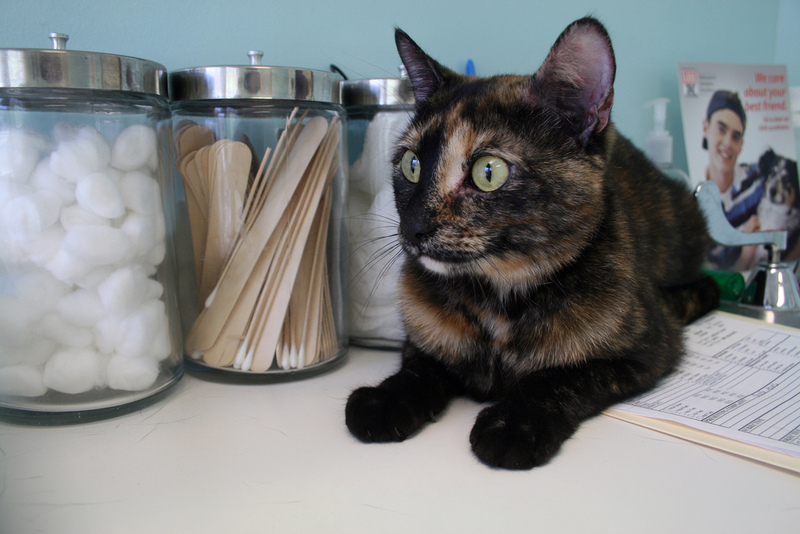 Cat health is one of the most important considerations for responsible cat owners. Good health is the key to a high-quality, long life. Caring for your cat so he is less likely to get a disease, keeping him away from dangers and caring for a sick cat are all vital topics.